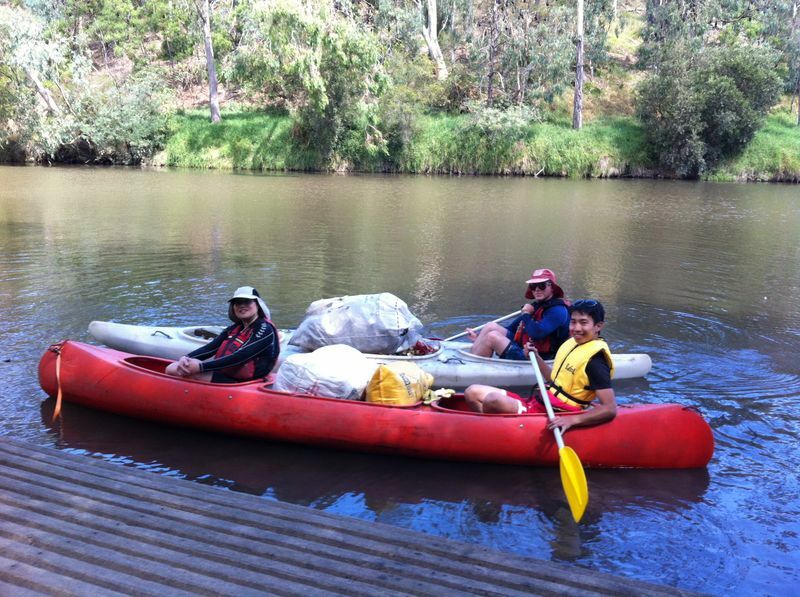 Your generosity helps us empower people all over the country to take action for our environment. 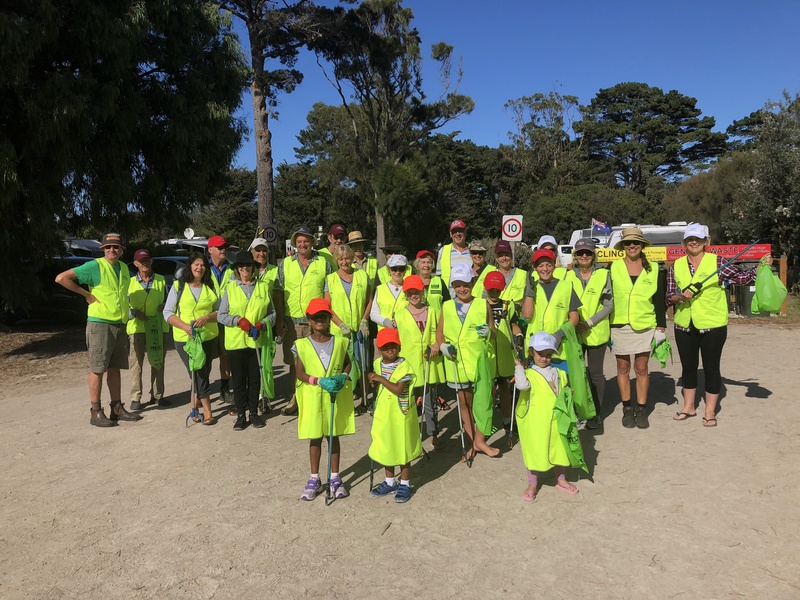 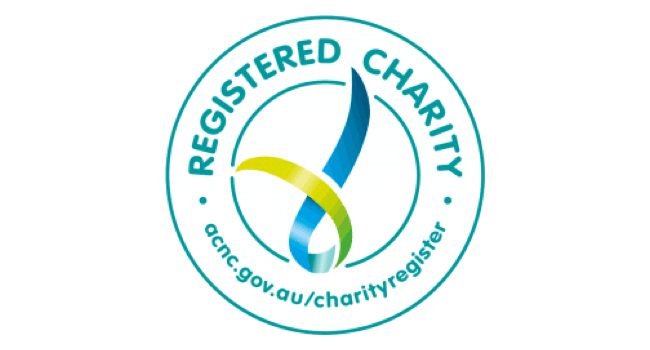 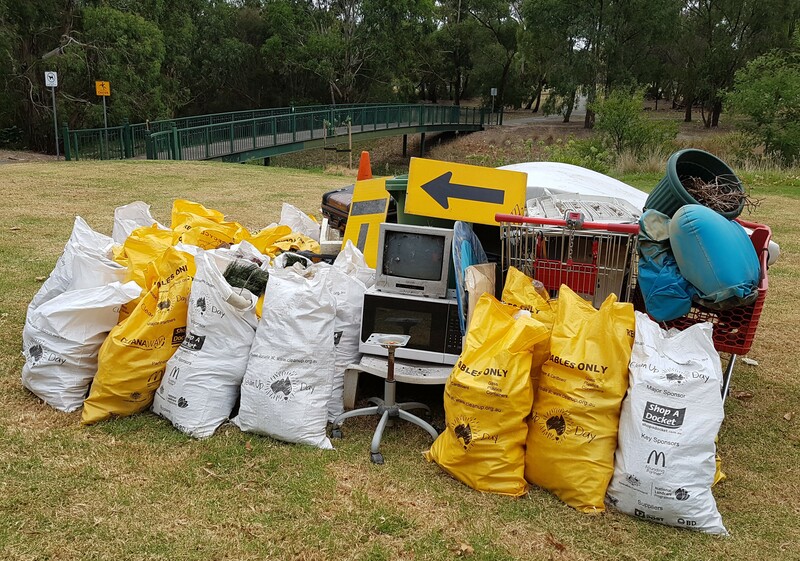 Clean Up Hero - Supports Clean Up with the cost of 200 bags for Clean Up communities enabling the removal of over 3 tonnes of rubbish! 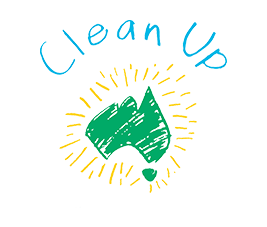 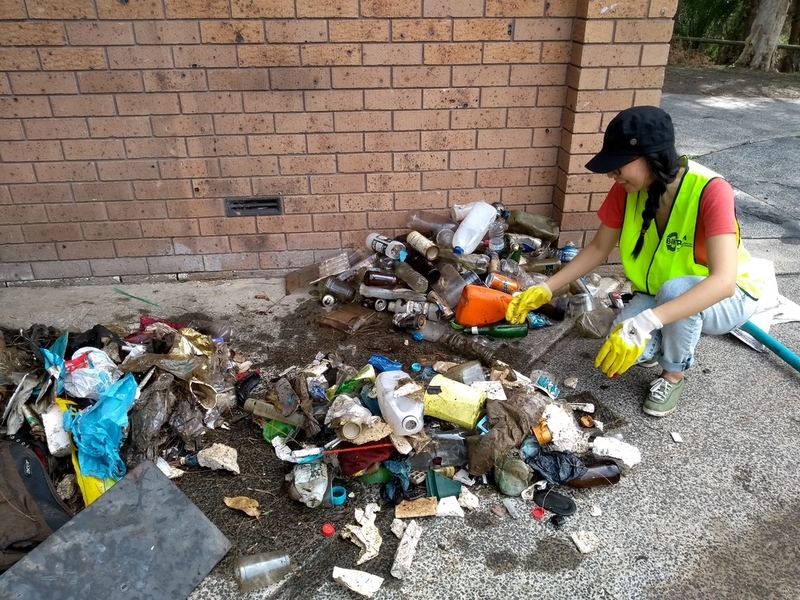 Clean Up Legend - Support Clean Up with the cost of 5 complete Clean Up Kits for local communities to take action for the environment!